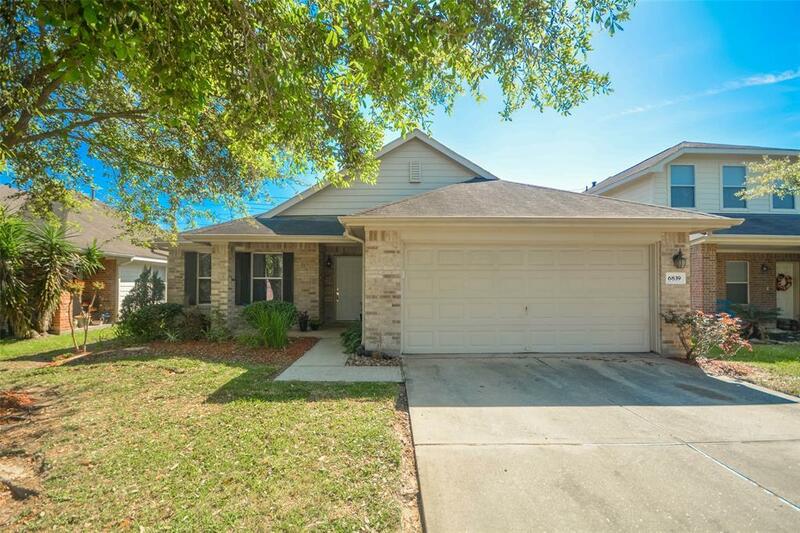 Meticulously maintained 3/2/2 Lennar home located in Bay Colony West neighborhood with an open floor plan, beautiful landscaping and no back neighbors. 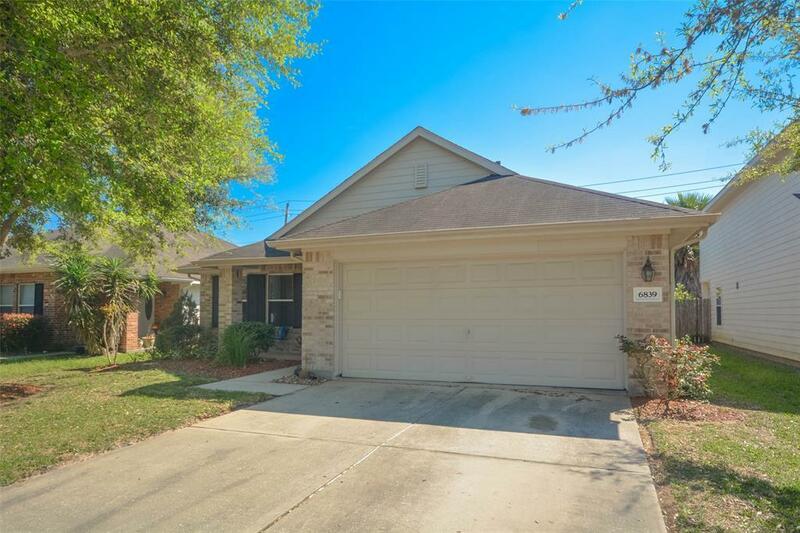 The home features a garden tub and marble vanity tops in the master, new laminate wood flooring and is very energy efficient with an electric bill never exceeding $150 a month. 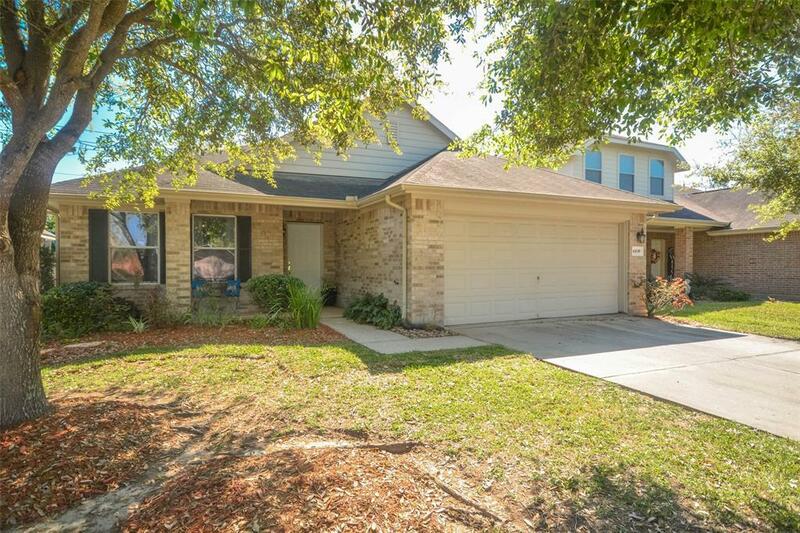 The backyard features a sprinkler system, covered front and back patio with mature shade trees. The property is wired for a security system and move in ready. All appliances are included! No flooding ever!! 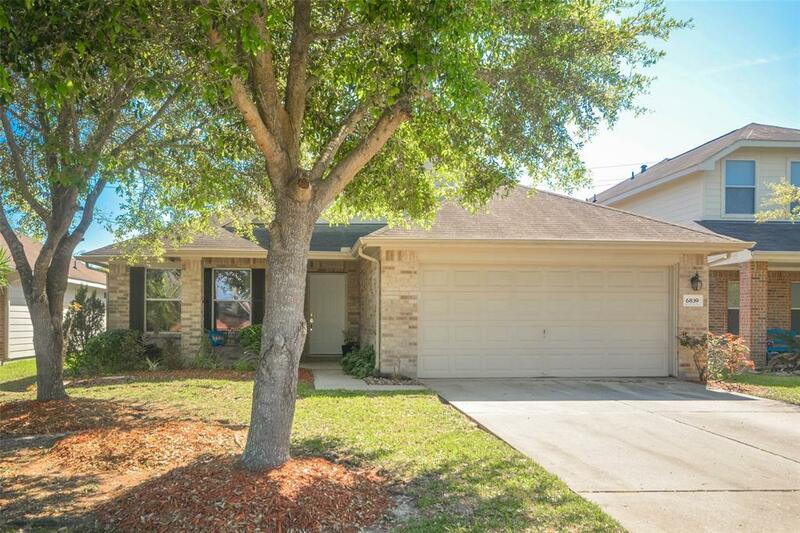 Dont miss your chance to see this wonderful home.